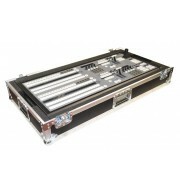 This flight case is designed o house a Avolites Quartz Lighting Console. 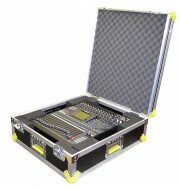 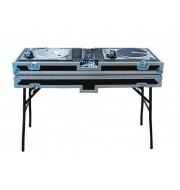 The console case is manufactured using 6mm birch plywood with the internal lined using soft polyurethane foam to support the unit during transport, there is also a compartment for any cables situated in the lid of the unit. 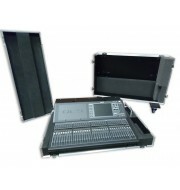 The foam blocks are bevelled on the top edges to ensure that it doesn't rip or tear when the equipment is placed.